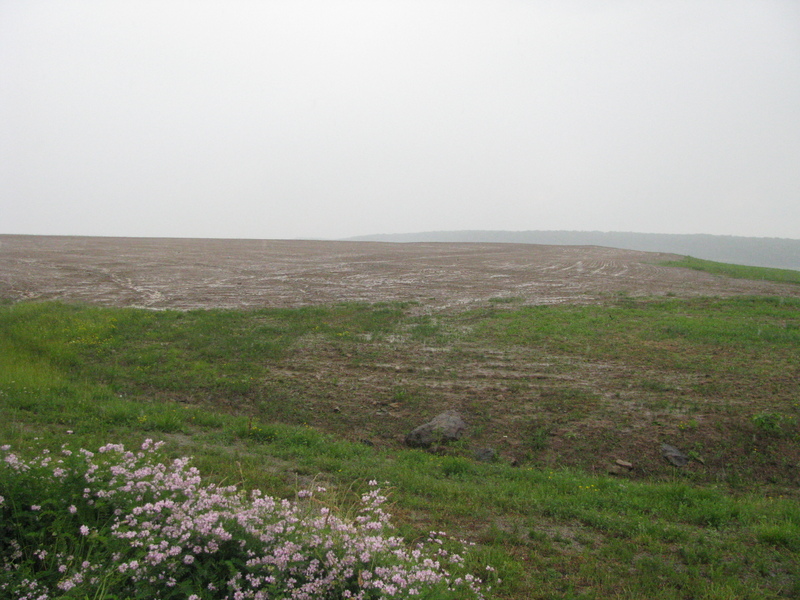 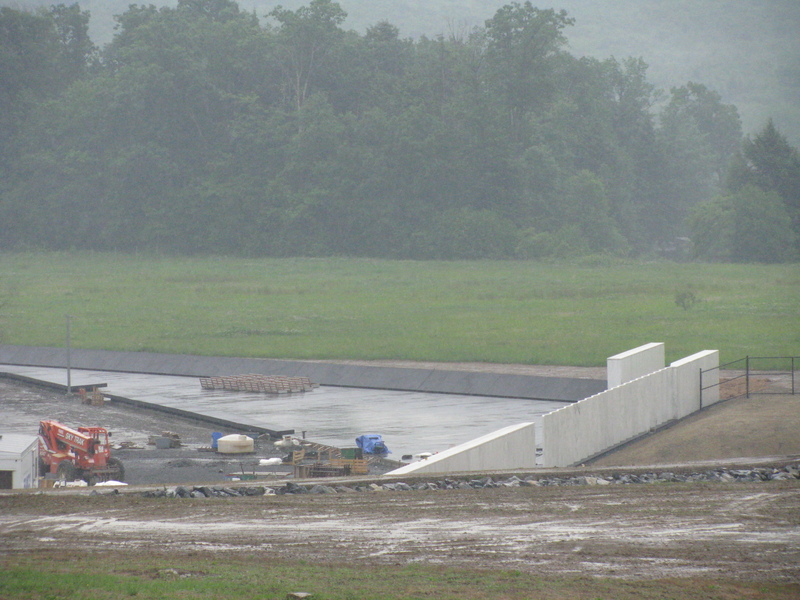 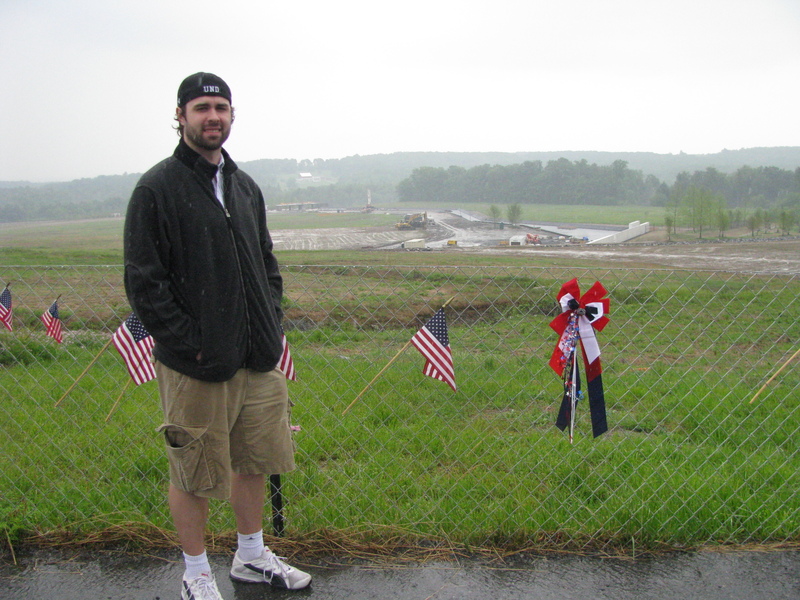 Earlier this year we took a trip around Central Pennsylvania, culminating in a visit to the 9-11 crash site near Shanksville, PA. 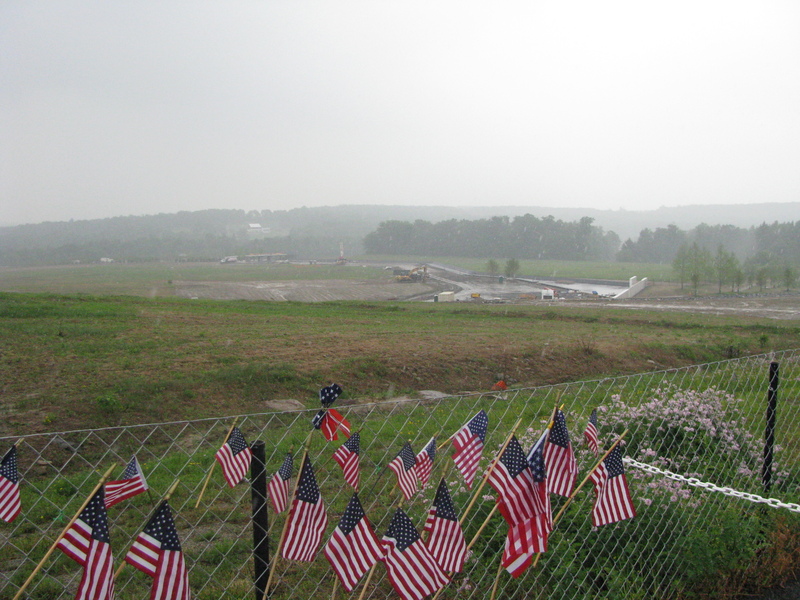 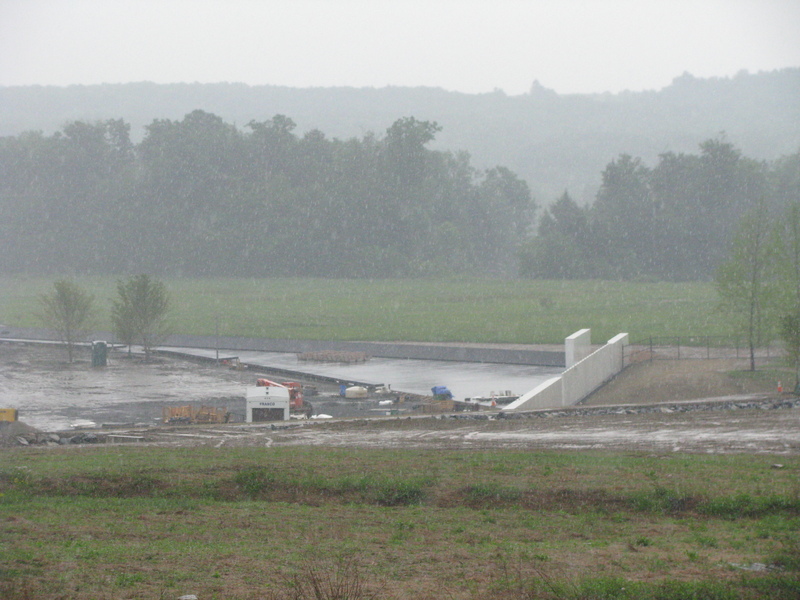 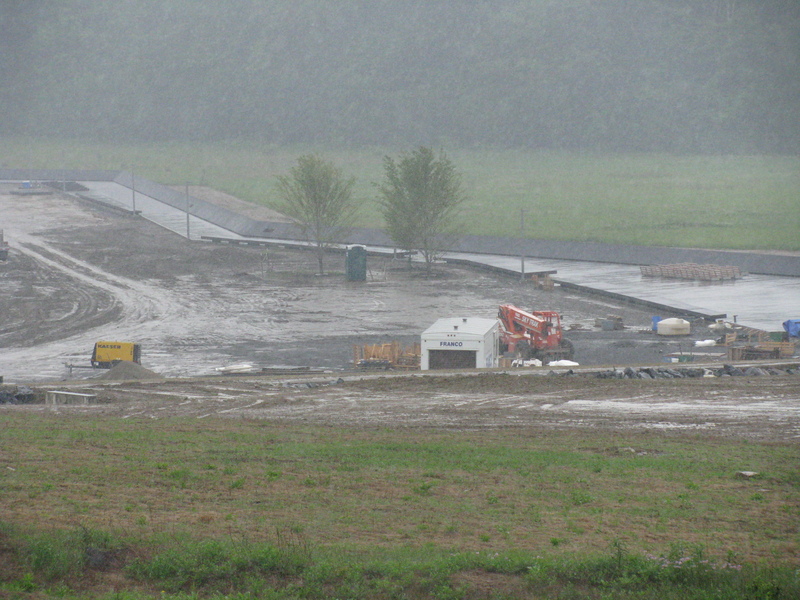 The memorial – still under construction – was a sobering reminder of how vulnerable, yet how strong our nation is. 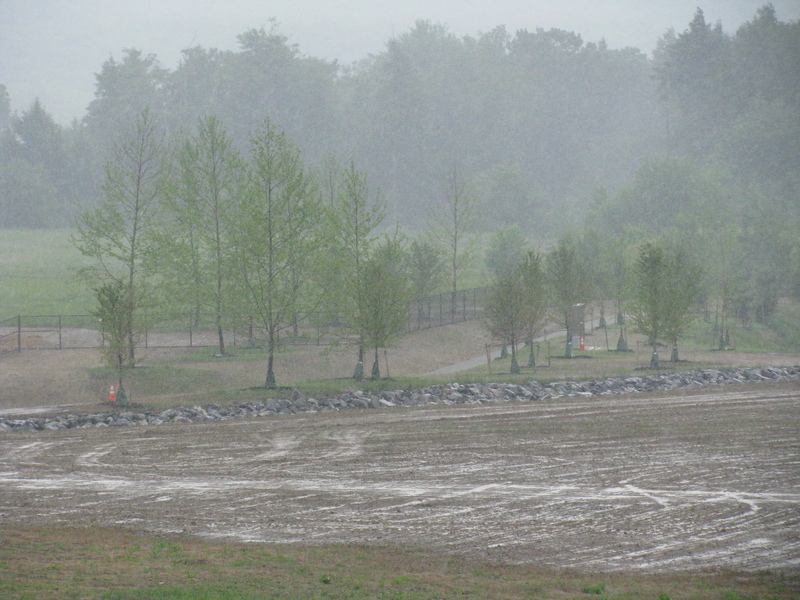 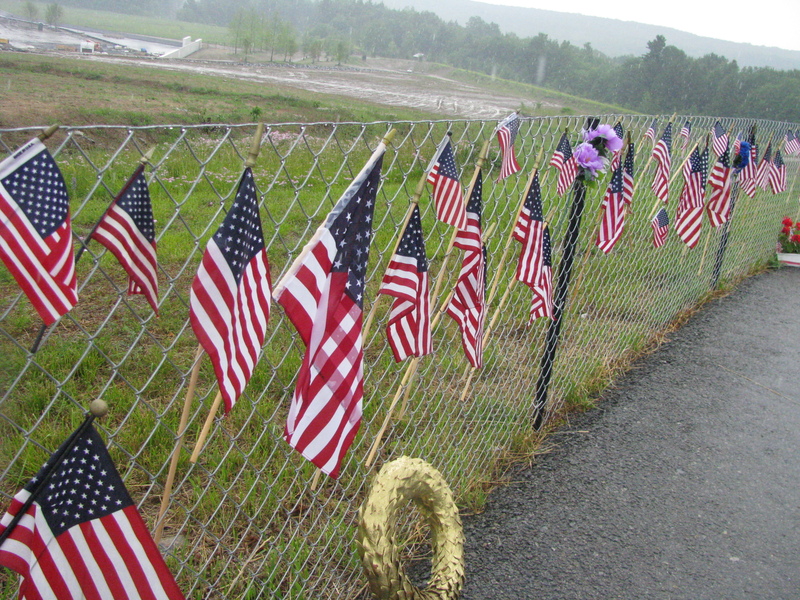 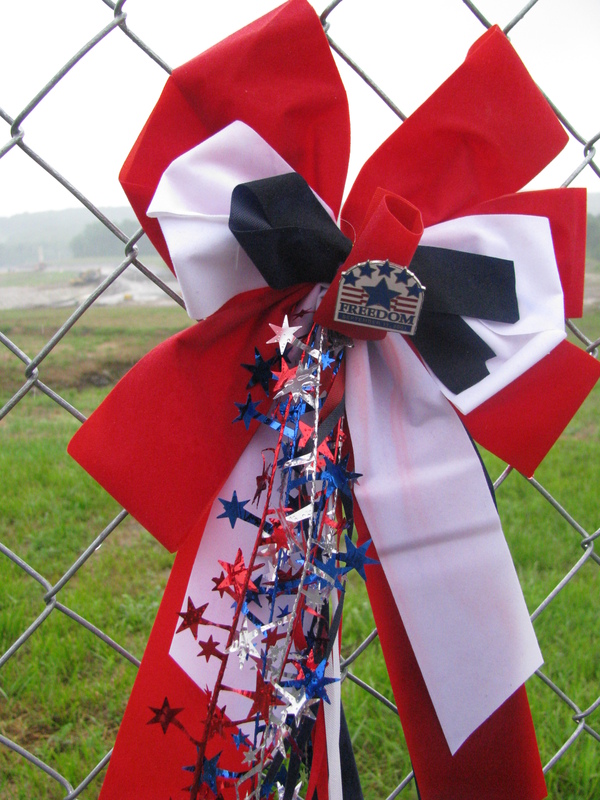 It was pouring rain when we arrived there, but that little nuisance wouldn’t stop us from walking up to the crash site overlook, where people had placed flags through the fence. 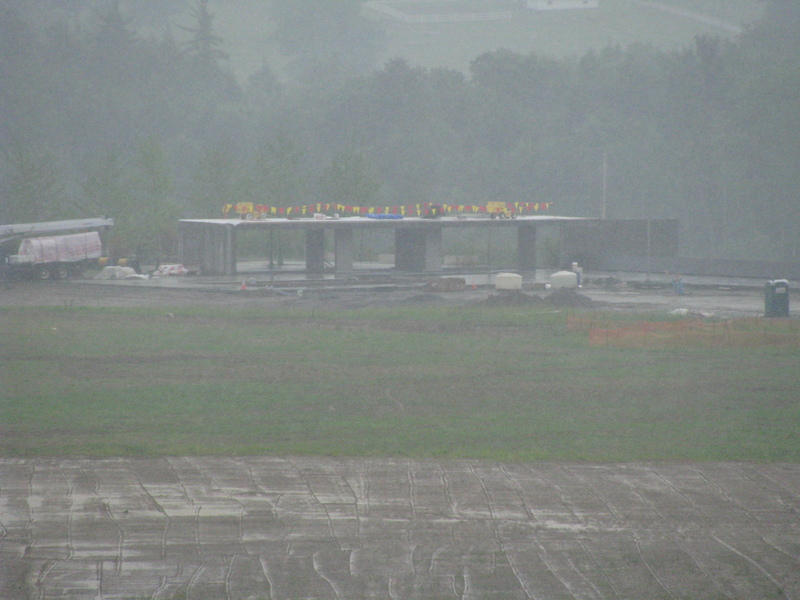 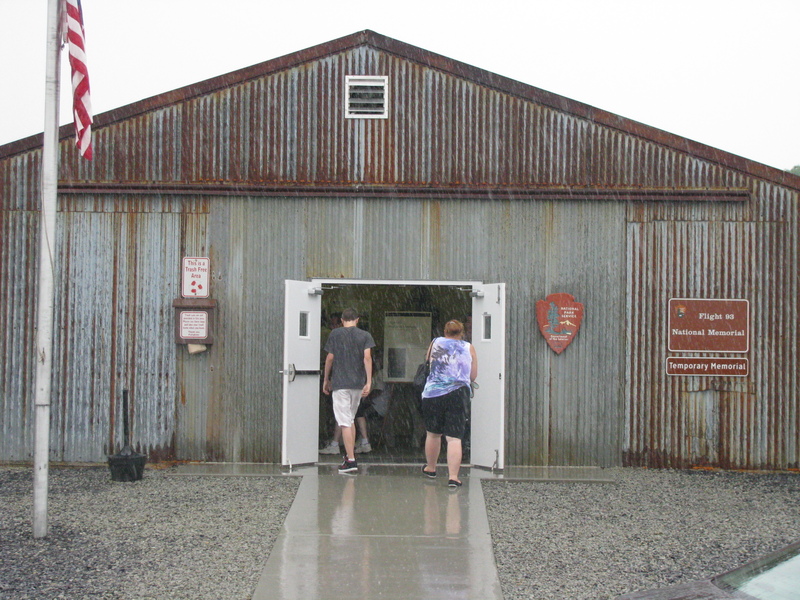 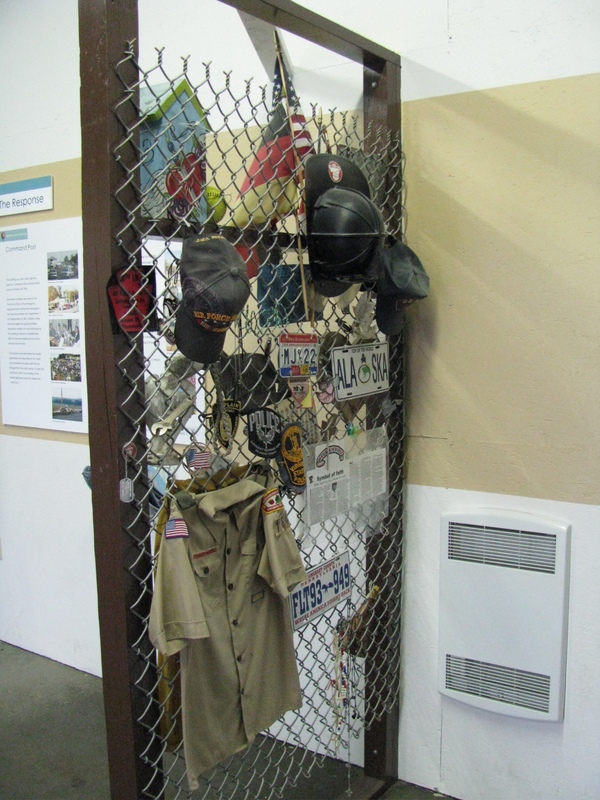 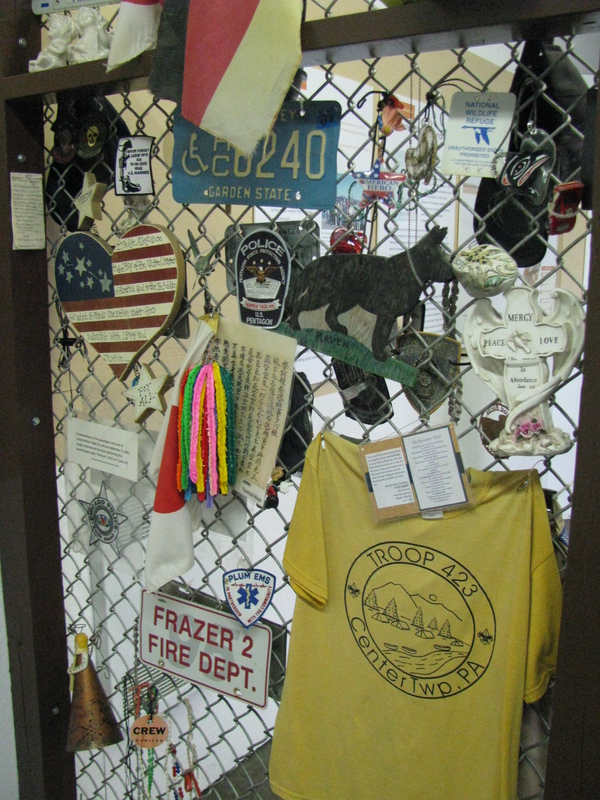 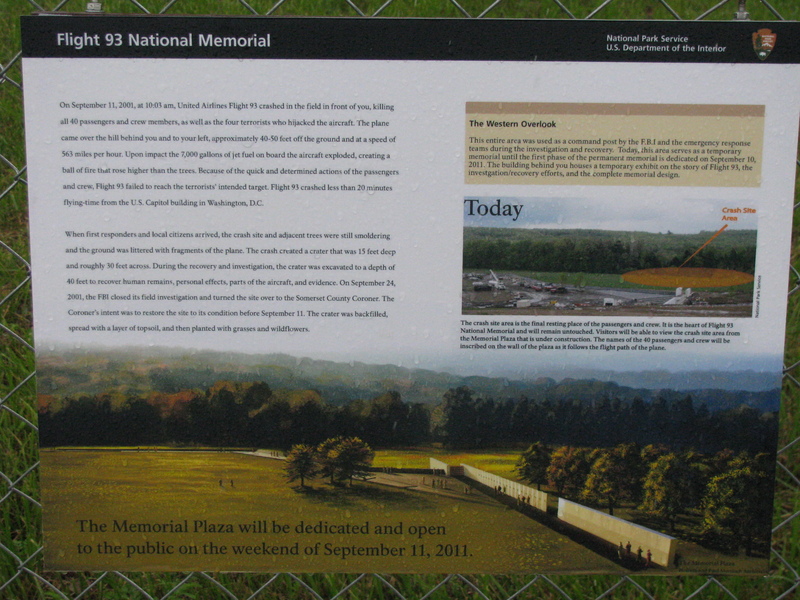 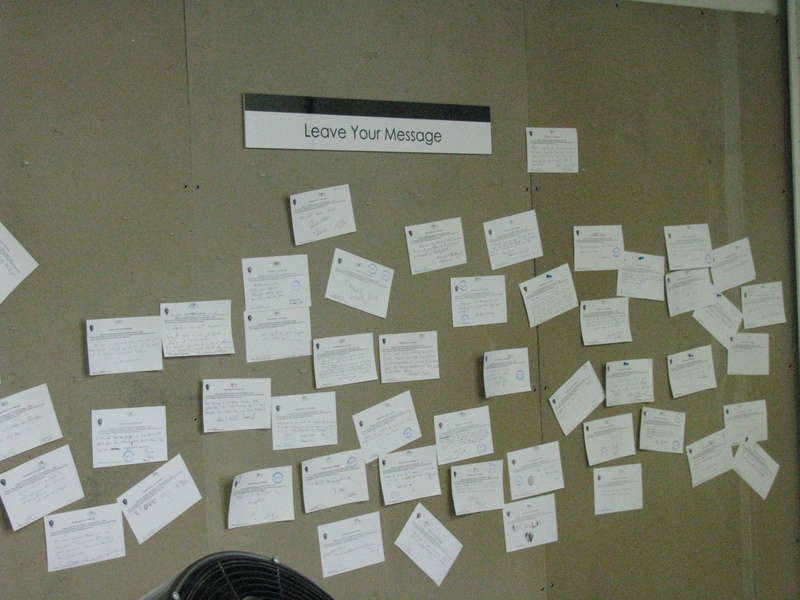 Inside the building (which was used by the FBI during the investigation) was a makeshift memorial of donated items as well as detailed posters describing the events and memorializing the fallen in United Flight 93.